Silent auction of art editions, luxury goods and experiences - View the catalogue by clicking download here. Creative cocktails by Brad Kilgore + bar by Bacardi + bites by Harrys Pizzeria + Macchialina + Stiltsville Fish Bar, and Sparky's Roadside Barbecue. 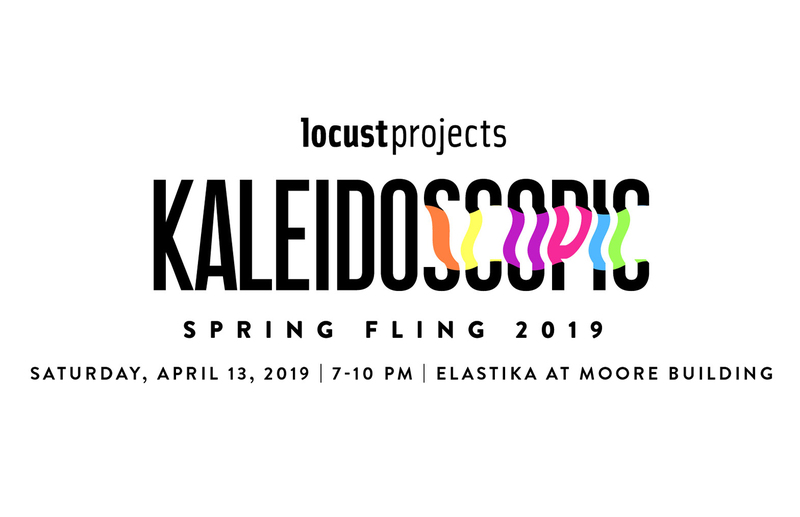 Spring Fling proceeds supports the program at Locust Projects, Miami's experimental laboratory producing and presenting new art and ideas through artist residencies and commissioned exhibitions, grants and resources for local artists, summer art incubator for aspiring teen artists, and mobile projects and public programs on contemporary art and curatorial practice. Locust Projects is a 501c3 not-for-profit organization. A portion of your donation may be tax deductible.